Interactive Agency Design 7 are open from Monday to Friday 10am - 5pm. 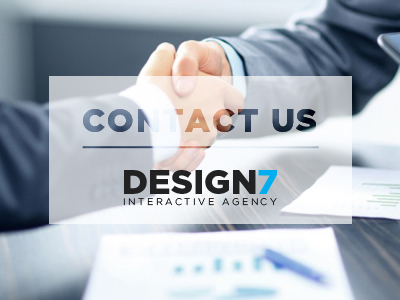 If you would like to discus our offers we will be happy to meet you. Please note that consultations are by appointments so please let us know the time and day that you would like to book. If you have questions we encourage you to send them to us through email or the form below. We would love to present and discuss with you all the details of the services offered by us.